Once again we were asked to produce the Leavers Book for Richmond CofE Primary school. In October of last year we spent a couple of days photographing the kids rock pooling, canoeing and surfing while they were on their year 6 trip to East Barnby. Some of these photographs have made it into the Leavers Book, but all of the photos we took are available to view and buy from the Richmond CofE Leavers 2013 gallery that we have set up in our Client Gallery. 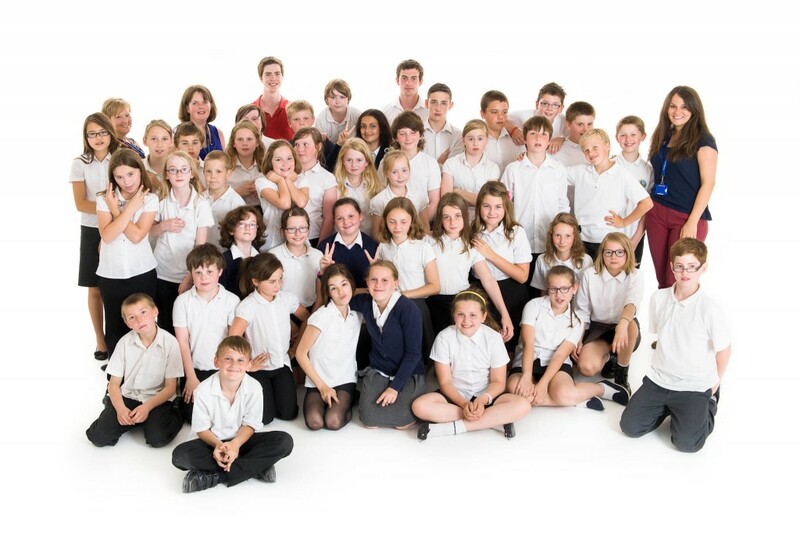 Additionally, the whole of year 6 visited our studio a couple of weeks ago. Approximately 50 people in the studio at once on one of the hottest days of the year!! Fortunately the studio is large enough for us to fit everyone in at once for a large group photo without the need for any Photoshop trickery. There was also time for the kids to have a few individual photos, but their favourite part was when they were allowed to pose for group photos with their friends. Some of the studio photos made it into the Leavers Book and onto the DVD slideshow that was played at the Leavers Assembly. All of the studio photos are available to view and buy from the Richmond CofE Leavers 2013 gallery that we have set up in our Client Gallery. Additional slideshows from East Barnby are available here. This entry was posted on Tuesday, July 23rd, 2013 at 10:26 am. It is filed under Commercial, for post slider, for thumbnail slider, News, Portraits, Sport, Studio and tagged with canoeing, commercial, headshots, kids, location, outdoor, portraits, RCofE, richmond, school, sport, studio. You can follow any responses to this entry through the RSS 2.0 feed.